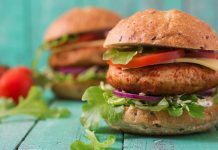 Rolling out the grill for Fourth of July Weekend? 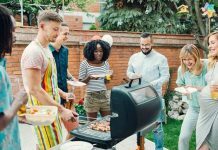 On the 4th of July holiday weekend, millions of Americans will be gathering with family and friends with tasty, patriotic dishes in backyard grilling parties and picnics. 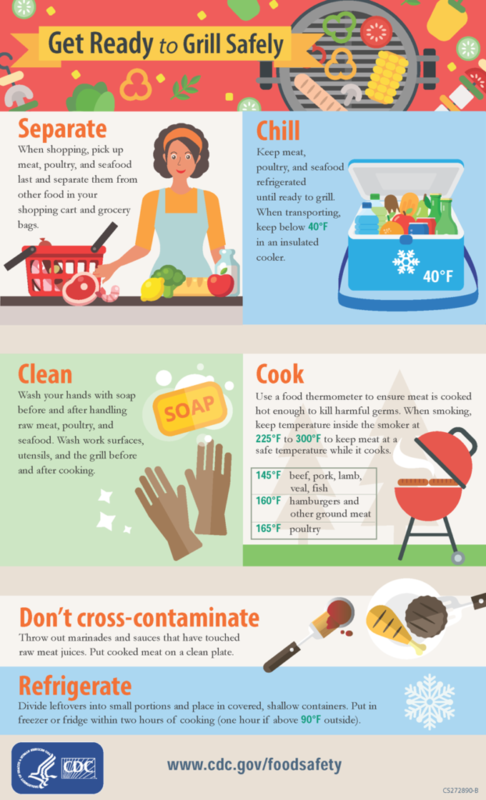 Be sure to also roll out your grilling food safety principles and procedures when cooking outdoors and remember to always clean, separate, cook, and chill to avoid foodborne illness. 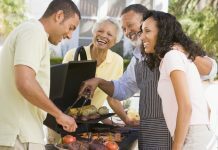 Statistics show that 80% of people will attend a July 4th holiday weekend barbecue, picnic, or a cookout. 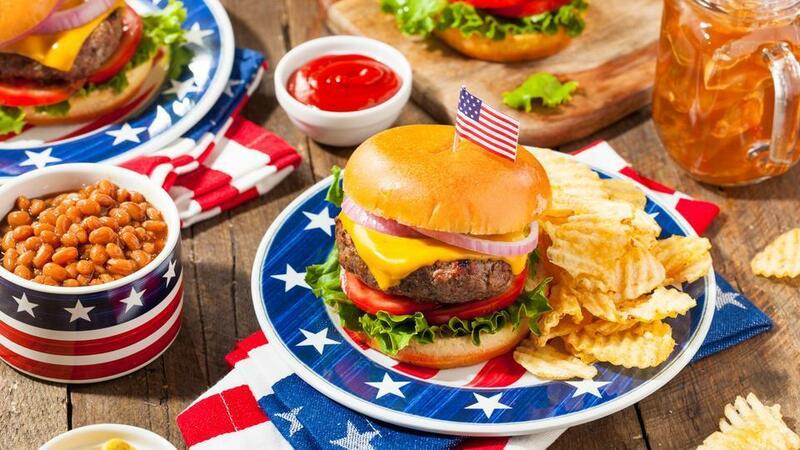 Likewise, July 4th is the #1 grilling event with 73% of people firing up the grill.